A new terrorist group has been discovered by the Nigerian Army in the North East. 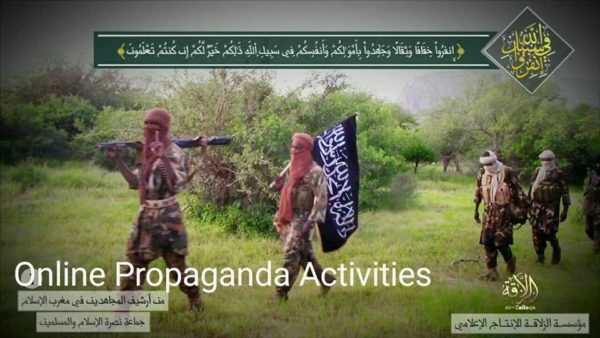 The army shared the news on their official Facebook, writing that the group is connected to another terrorist group Ansaru. The new leader of JAMA’ATU NUS’RATUL-ISLAMI WAL-MUSLIMINA, Abul- Fadl Iyad Gali has also been identified. The group is a new terrorist group which Ansaru is affiliated to. In the same vein, the identification of the leader of JAMA’ATU NUS’RATUL-ISLAMI WAL-MUSLIMINA group would enable the NA target the group effectively using advanced technologies in its arsenal. This is as the existence of group portends grave danger to Nigeria’s national security.